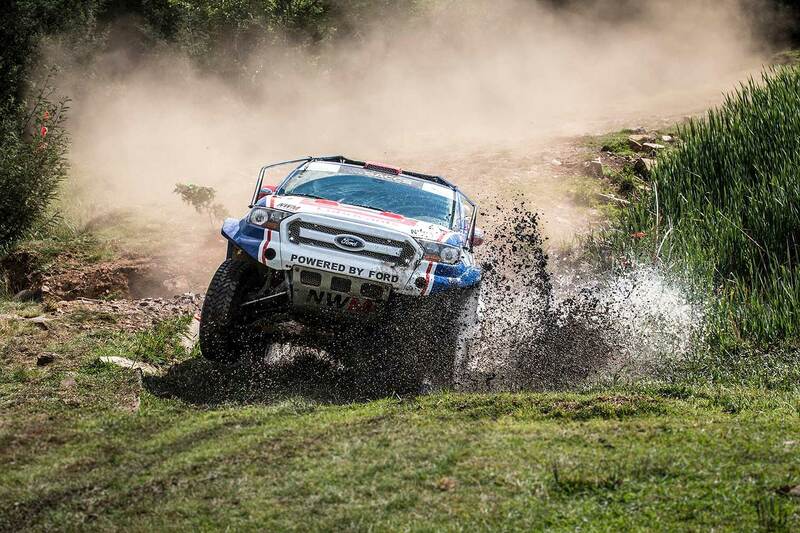 The tranquil town of Dullstroom is better known as one of South Africa’s premier fly-fishing locations, but will echo to the sound of high powered racing engines when the "Mpumalanga 400" – round one of the "South African Cross Country Series" (SACCS) – gets underway on March 16 and 17. Dullstroom is the highest town in the country with the Mpumalanga 400 a new event on the calendar. The race is set to become the biggest sporting event in the town’s history and immediately plunges competitors into the realms of the unknown. Experienced competitors, however, are used to having the "unknown factor" thrown at them. 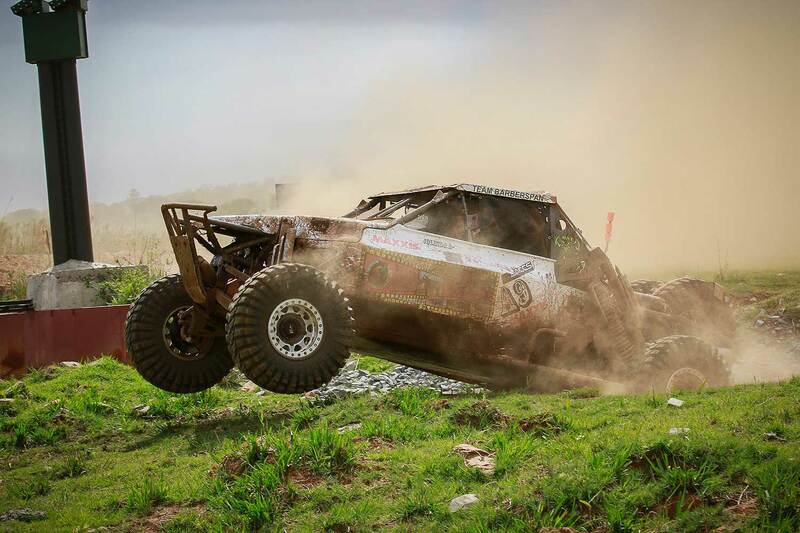 The last race in Mpumalanga was the award winning Nkomazi 400 in 2016, with Malalane Toyota dealer principal Johan Horn again a prime mover behind the province’s return to the SACCS calendar. "The town fathers and the Dullstroom community have bent over backwards to make sure the Mpumalanga 400 is a resounding success," said SACCS chief executive officer Archie Rutherford. "Land owners have also come to the party and enthusiasm and support for the event has been unprecedented." Route director Adri Roets said the course had a good mix of forests, open veld and vlei with some rocky sections thrown into the mix. Because of drought conditions the route is dry and dusty. 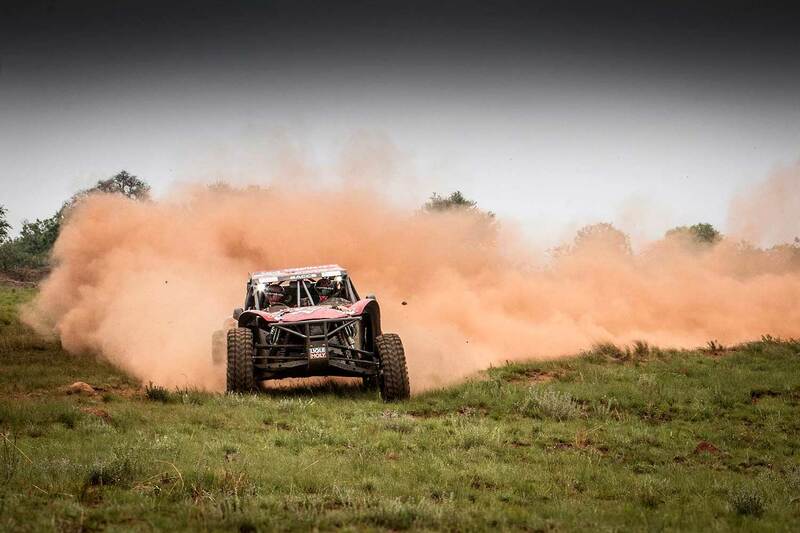 "There is nothing in the route that experienced crews haven’t seen before when Mpumalanga hosted events based in Lydenburg and Malalane," said Roets. "It is an interesting course with a variety of terrain and should provide for an exciting challenge." 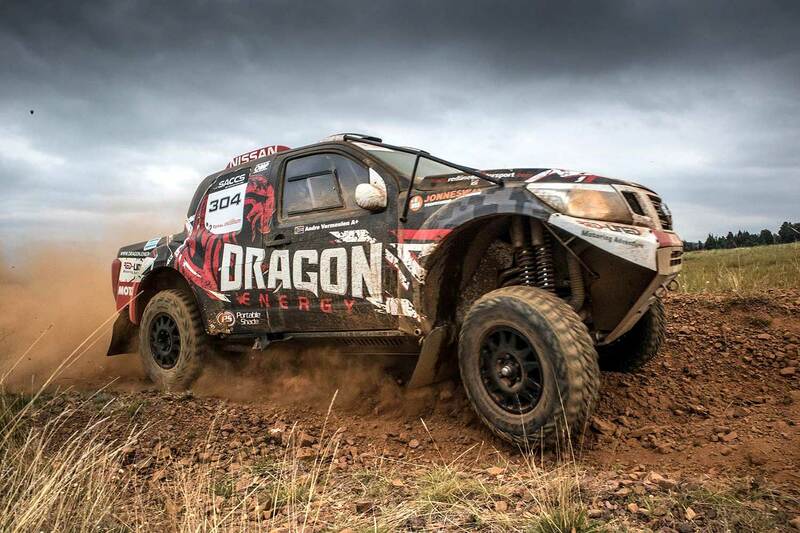 The race starts and finishes at the Village Green Cricket Oval with the first spectator vantage point less than two kilometers from the designated service park (DSP) on the outskirts of Dullstroom. Competitors then head towards Belfast along the R540 via Swartkoppies, Lakenvlei and Vlakplaats before heading back to base via excellent cross country terrain. The route consists of a 170 kilometer loop which will be repeated twice during the race which starts at 08:30 on Saturday, March 17. 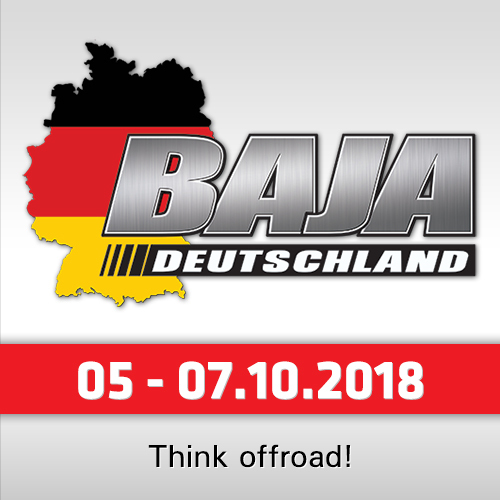 The qualifying race to determine start positions for the main race will be run over a 45 kilometer route on Friday, March 16 and starts at 14:00. 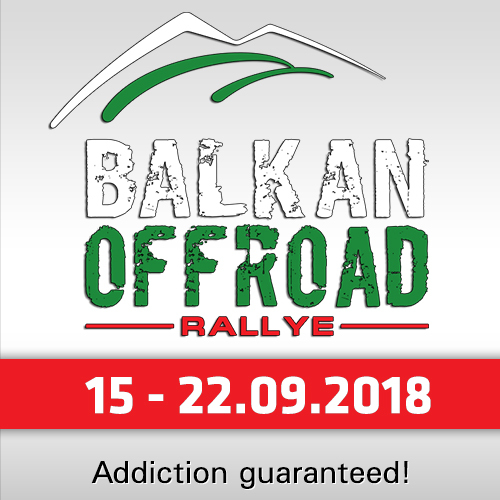 Race headquarters will be located at the Old Transvaal Inn adjacent to the Village Green Cricket Oval and the designated service park, and public entrance to these areas and vantage points along the route is free of charge. The Dullstroom community has entered into the spirit of the event with gusto and a variety of entertainment, exhibitions and food and beverage stalls will be on offer. Dullstroom is within easy reach of major centres in Gauteng, Limpopo and Mpumalanga. 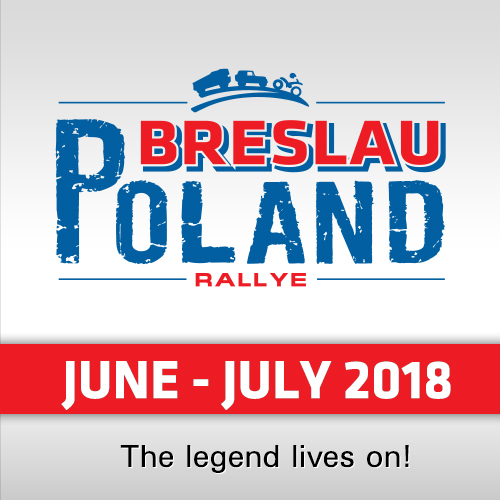 Thanks to Toyota’s continued support cross country fans worldwide can follow the race from home or the office via the RallySafe app. The app can be downloaded free of charge for iOS and Android devices and follows the race via detailed maps with times and complete results.